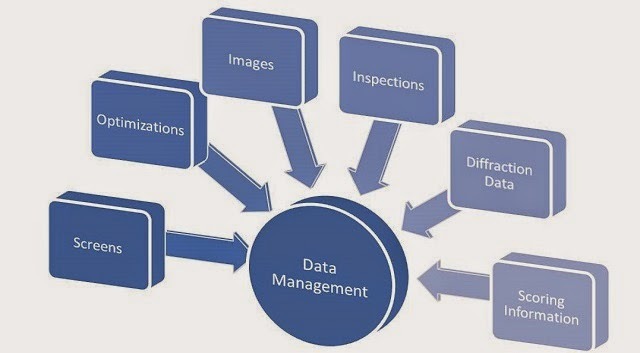 When you have a business the most difficult part of it is to manage data. Small businesses might not take data as seriously as big businesses do and there is a reason for that. When people start businesses they don’t realize the importance of data and what miracles working on data can do. After spending some time in the tough competition and realizing a few trends business mature and understand how it is crucially important to manage data properly for the growth and expansion of business. To manage and synchronize your data you need the right software too. Whether you have a single store or a big chain of multiple stores, there are now great solutions to managing to your data – thanks to the modern technology. A great example of software that can manage and synchronize your data across multiple platforms and stores is Octerups. Octerpus is a complete solution for businesses when it comes to managing their data. It does not matter what type of and how much the data is. This software is designed to handle it all. It is equally helpful for manufacturers with multiple sales channels and retailers with huge warehouses to control. Setting up multiple store locations and warehouses on this software is a breeze. However, setting it all up is not everything. Even more important is that you should be able to access this information in such a format that you get an overview of your progress within a minute. Octerpus is probably one of the best solutions out there when it comes to businesses with multiple drop shippers. This software has made the management of live data feed for multiple drop shippers a piece of cake. Furthermore, this software has been designed while keeping the common problems of the retailers and suppliers in mind. Sometimes your suppliers might not be using the most updated systems and points of sale. At times their CRMs will be those that belong to the previous decade. Octerpus has kept it all in mind and the software allows you to synchronize data across all the different channels. How your inventory is managed can define the future path of your business. That’s why Octerpus has provided a powerful platform for managing your inventory. What goes out, how much and when is all stored on your system and shown to you whenever you want. Managing several sales channels using different softwares and platforms is no big deal for Octerpus. The fact that this software can easily integrate with Ebay, Amazon, Magento and all other major sales channels lets you pick it for your system without any hesitation. Of course, no business can ever know its present state and future goals without proper reporting of ongoing processes. Octerpus produces powerful reports of your sales, inventory, drop shipped items, sales channels, employees, available stock etc. Regardless of the platform you are using for your business, Octerpus allows you to import important data in CSV and Excel formats both. To make the most of your data cloud storage is highly recommended.